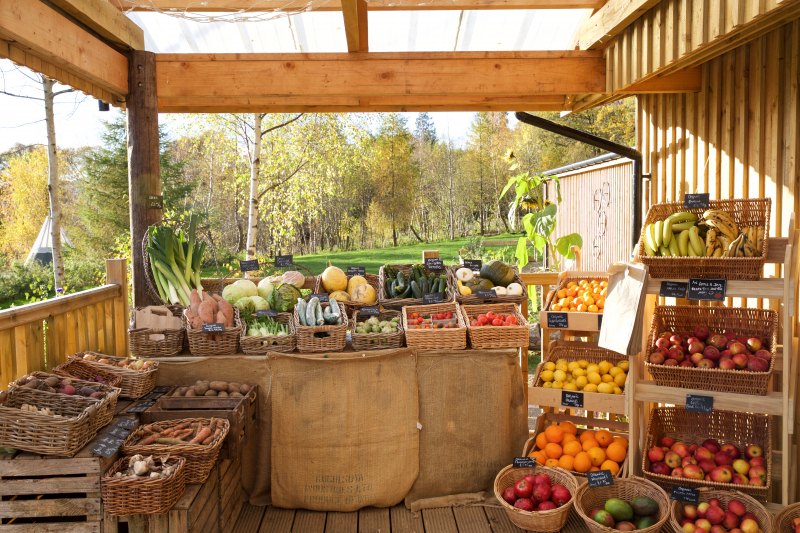 Welcome to the Farm Shop. 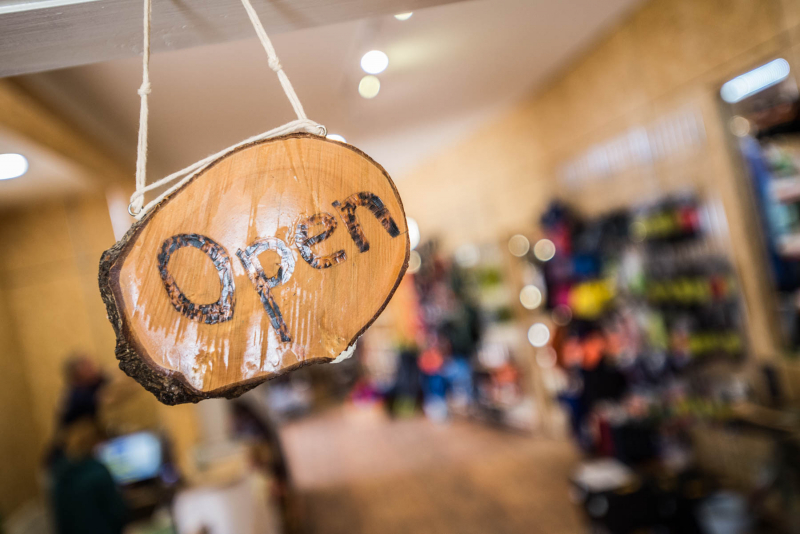 We haves an amazing array of tasty local and organic produce as well as handcrafted tools and gifts, traditional kid’s toys and of course camping equipment. 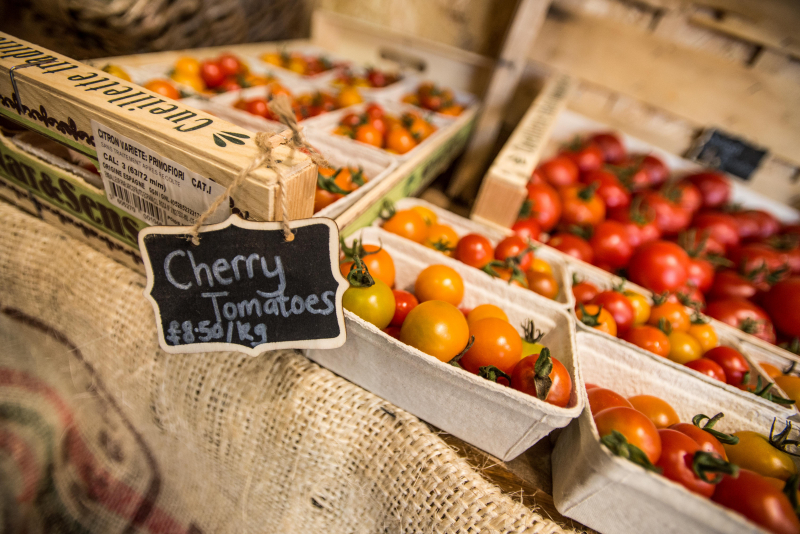 Our friends at Tomnah’a Market Garden keep us well stocked with seasonal fruit, veg and flowers, all grown and handpicked using organic methods at the bottom of our road (zero food miles). 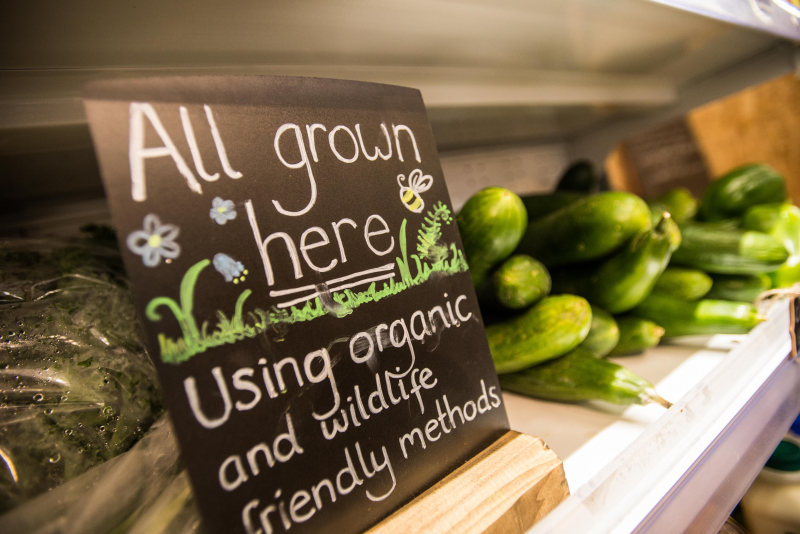 There’s also delicious artisan sour dough bread and pastries from John at Wild Hearth Bakery, fresh lamb meat from Carroglen Farm (just a few miles away), local Perthshire honey and lots more (way too many to list, come visit us and explore). We’re lucky to know so many crafty people who make incredible items, you’re guaranteed to find something unique. There’s handcrafted Black Boar Knives, knitted hats, egg cosies and more, some items are even made by Crofters. Colin H carves beautiful bowls and spoons, and Fee makes stunning jewellery from old bike inner tubes. Pop in and said hi!